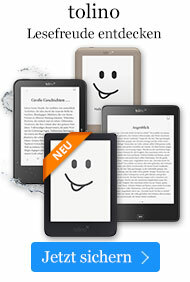 Taschenbuch € 17,49* inkl. MwSt. In the footsteps of his teacher Joseph Campbell, psychotherapist Stephen Larsen guides us on a journey through our psyche. He shows that we all create personal mythologies that reflect larger myths and also our own deepest desires and aspirations. THE MYTHIC IMAGINATION is a quest for the ancient source of vision and meaning in the realm of dream, myth, and archetype. 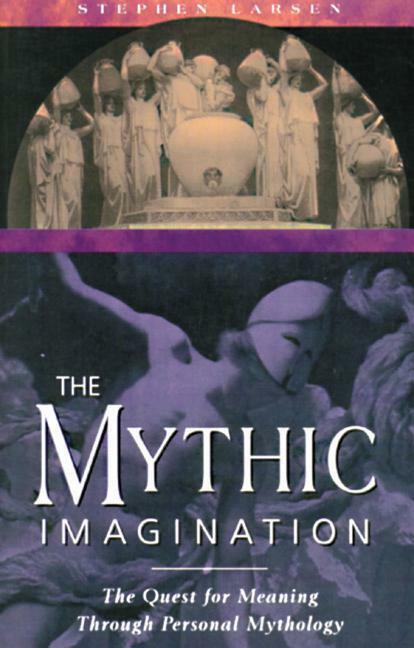 "An extraordinarily rich and wide-ranging compendium of the psychological uses of mythology. Stephen Larsen has given us stimulation for the mind, a feast for the imagination, and a multidimensional road map for the soul in quest of its truth."